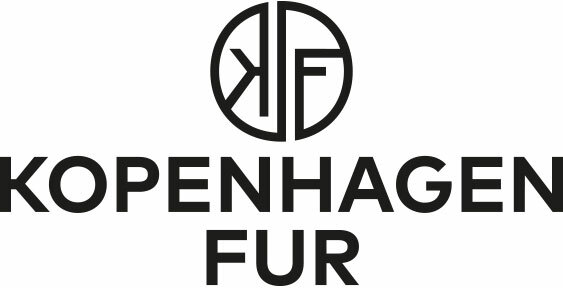 Kopenhagen Fur is the biggest fur auction house in the world. Five times a year there are fur auctions in Glostrup (near Copenhagen - Denmark). Before every auction, international fur brokers have to inspect the goods for about a week. They come from all over the world to purchase furs by auction (about 300 to 800 costumers per auction). Норковая круглая подушка с бантикам Индивидуальная и мягкая норковая подушка Мы также с удовольствием изготовим данную подушку желаемых размеров на заказ. При вопросах Вы можете с нами в любое время проконсультироваться. Меховая подушка из норки Неповторимая и мягкая норковая подушка При вопросах Вы можете с нами в любое время проконсультироваться.Мы также с удовольствием изготовим данную подушку желаемых размеров на заказ. Elegant White Golden Chair with Plucked Mink The chair is a Cantori chair, which was coverd with high quality Mink and further refined. Chair with Plucked White Mink The chair is a Cantori chair, which was coverd with high quality Mink and further refined. Mink Chair with Mahogany Mink Skins The chair is a Cantori chair, which was coverd with high quality Mink and further refined. Plucked Mink Chair in Black - Cantori The chair is a Cantori chair, which was coverd with high quality Mink and further refined. Cantori Chair with Plucked Mink Upholstery in Black The chair is a Cantori chair, which was coverd with high quality Mink and further refined.